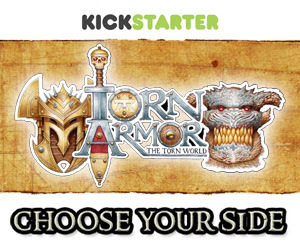 Torn Armor is a fantasy miniature skirmish game by Portland, Oregon-based RPG veteran Alyssa Faden, set in the world of Torn (for which there is a line of Pathfinder-compatible roleplaying material). You may not know this about me, but I am a sucker for great miniatures. Heck, I buy loads of minis for games I don't even play. This game has quite a few awesome sculpts. I particularly like the minotaur brothers and the behemoths. You should pop over and check this one out! I love this project. I really, really do. I have the good fortune of knowing the project creator, Jonathan H. Liu (also the Senior Editor of the Wired GeekDad blog). Also based in Portland (Pacific Northwest, Represent! ), Jonathan put together a truly epic creation that will talked about for years to come. The name of the game is Emperor's New Clothes, based on the beloved story by Hans Christian Andersen. I've seen several games so far that use the turn-based role selection mechanic, but I am eager to get my hands on this one; can't wait to try the Swindler! I'm not sure what more I say can do this justice; pop over and check out this game. Believing is seeing, boys and girls! My friends can tell you that I'm a roleplayer at heart. 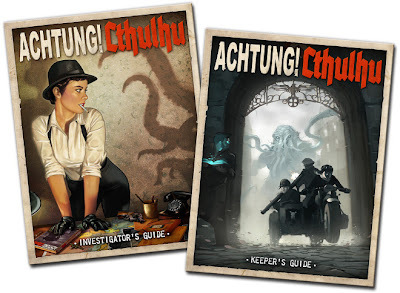 One of my favorite RPGs to play is the Call of Cthulhu roleplaying game, based largely on the works of H.P. Lovecraft. Achtung! Cthulhu is a setting for that game (or Savage Worlds) set in World War II. I personally have only played pulp-era (1920s) and modern-era campaigns, but I think that throwing in a world at war could certainly spice things up a bit. I've got my eye on this one. Gamers need dice like dice need gamers. The last campaign I'm going to mention is the Artisan Dice project. 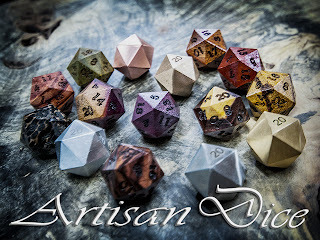 This guy is taking beautiful exotic woods and metals and making handcrafted, amazing dice out of them. I personally couldn't see spending this much money on a set of dice, but... wait. Who am I kidding? If I could afford a set of these amazing works of art, I would be plopping the cash down right now. BECAUSE DICE. Okay, that's where I'm going to end it. 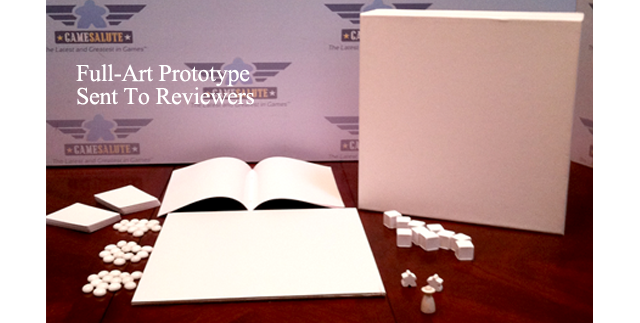 I could go on all day about Kickstarter projects. These are the ones that currently have my eye on them. Undoubtedly, there are some amazing crowdfunding campaigns out there that deserve your attention. I encourage you to pop over to the Kickstarter site and browse, preferably starting with your own city. You might be amazed at what you find in your own area. And what's more, it might afford you the opportunity to connect with some creatives nearby. So... any current Kickstarter campaigns I missed? Your own, maybe? Tell me about them in the comments! Speaking of Kickstarter, Angie and Julian posted an epic update on the progress of Storm Hollow. Check it out!